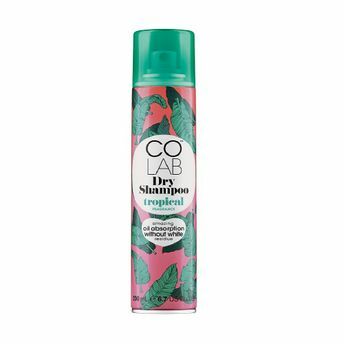 Keep your hair feeling cleaner longer with Colab Fresh Fragrance Dry Shampoo. 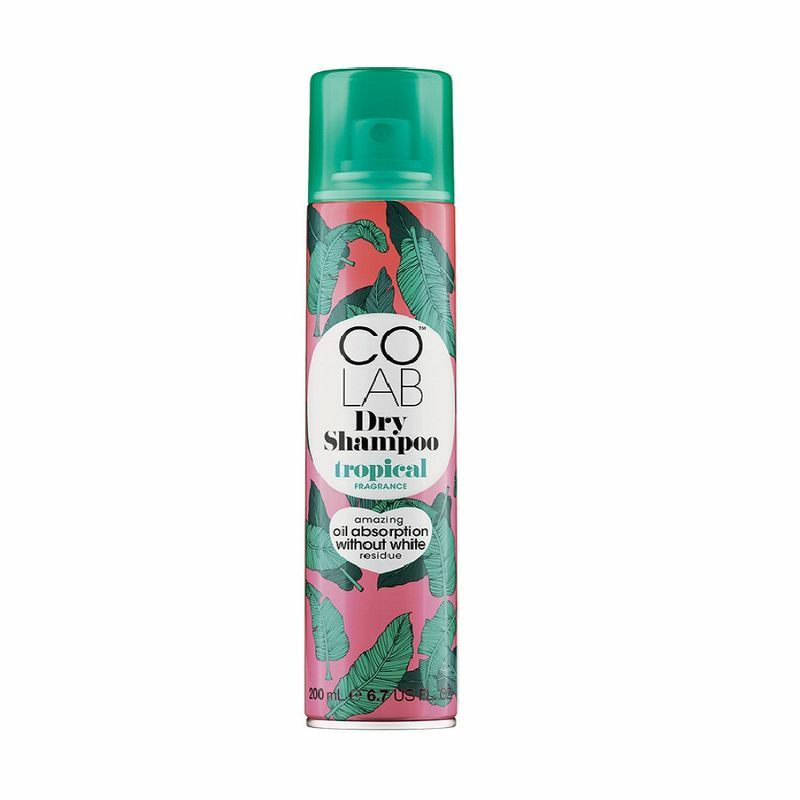 It gives hair an instant wow-factor with carnival vibes and a sunset sweet, pineapple and papaya scent. Ay Caramba!